Tecnobit is the indisputable reference model in the creation of specific solutions for communication satellites and other satellites for general use. We try to find new areas to apply our knowledge and assets that we achieved in the development of military avionics throughout the years, since some of the technologies, where Tecnobit stands out as a leader in the sector of electronics for defense, can be applied in the space sector; and that is why we constantly work to bring our experience in this new field offering solutions less expensive for this sector. We are pioneers in the development of space applications electronics, thanks to our knowledge on components engineering, since we have been part of great programs, such the development of the first antenna in Ku band, in Europe. That is how we were able to develop a range of our own solutions that we offer to the aerospace market. We perform the design, implementation, verification and integration for our own products (developed in Tecnobit from their initial phase) as well as for products that have been developed by other companies and produced later in Tecnobit. 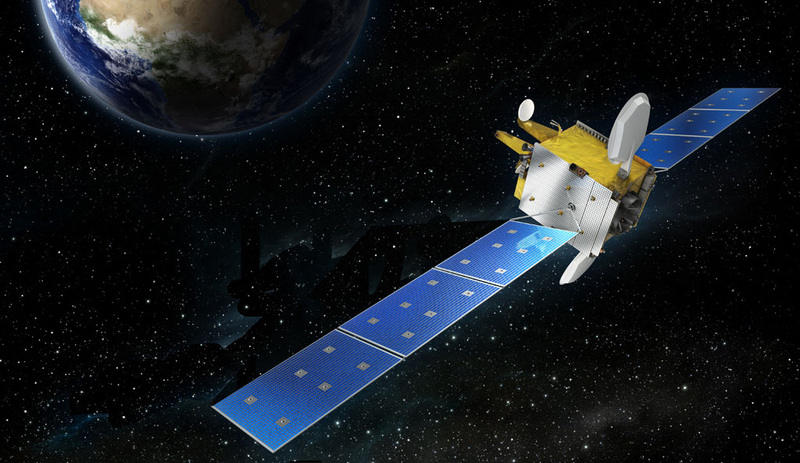 Examples of the Tecnobit presence in space programs are: the development and production of several ICU units for the communication antenna ELSA of the satellite Hispasat 36W-1 . Likewise, the development of the systems OBC, PDU, acquisition units for micro-satellites. 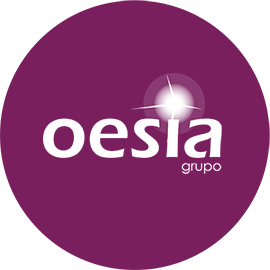 The Space department of Oesia Group, bets on a prominent presence in the national and world market. That is why our company has very important contracts with multinationals as Hispasat, Airbus; we develop for them the electronics for the control, supply and the process of active antennas. We have developed electronics to work for 15 years under adverse weather conditions uninterruptedly: processors immune to errors, supply units, topologies with hot redundancy, communications electronics. In Tecnobit we strongly believe that we have to be always vigilant as to technology and foresee all our clients’ needs, always keeping our commitment with the quality and excellence of our products and services.